Blog | Larry Gamel and Windy Gamel Your HUD home Specialist in West Ga.
Time to spring your clocks forward, do your spring cleaning and get that house on the market! Wow! The real estate market is wide open. 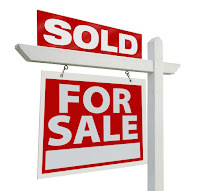 There are not enough houses on the market to support the number of buyers looking. 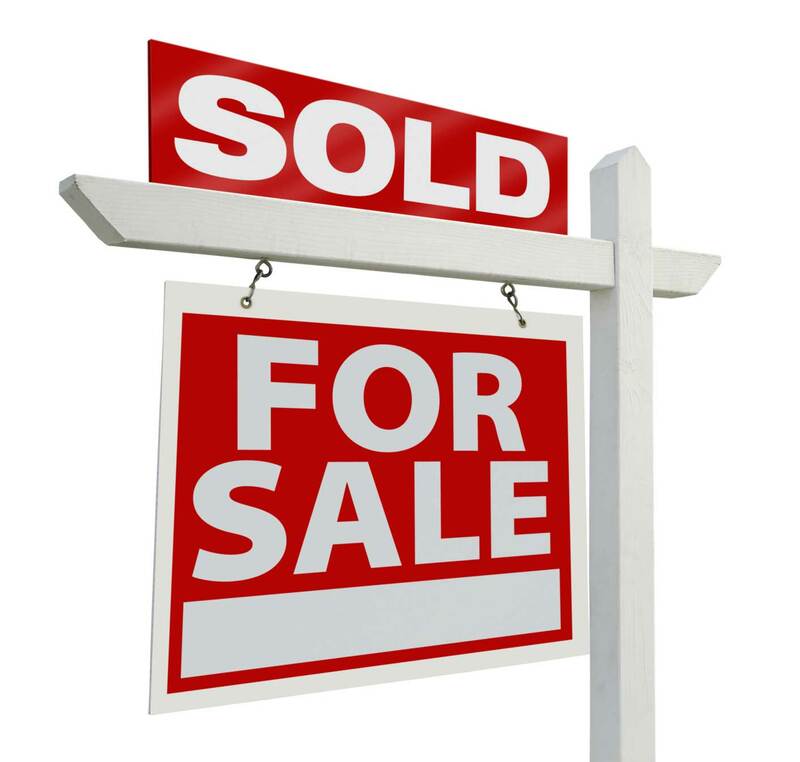 Buyers are competing so strongly that I am getting calls to submit blind offers on "Coming Soon" properties! CRAZY!!! If you are on the fence about listing your home or an investment home, now is the time. Sellers are receiving top dollar and all the negotiation power is in their hands. Typically Spring and Summer are the hot market seasons for real estate so we are on the cusp of a record year for sales...don't miss the boat! 2015 was filled with changes to prepare for 2016! 2015, where to start...Okay so we launched our new company Southern Home Management Solutions! Holy Cow! That's huge. Candy Bowen and I partnered in this venture and took the leap of faith. It was an awesome decision as HUD was also in transition and we needed to align ourselves for the upcoming contract. Being a "woman owned, small business" we were able to get our foot in the door and were contracted with Pemco to be local listing brokers under our new formed company. So, with that said, we are super excited about what 2016 will bring. Pemco partnered with Rain, inc and formed Sage Acquisitions which is the NEW ONE AND ONLY HUD ASSET MANAGER FOR GEORGIA. hopefully in the new year we will see Sage Acq. inventory begin to flow into the system and we will see Pemco, HomeTelos and Ofori phase out. The HUD process will be so much simpler with only having one AM to deal with instead of three. Another new for 2016 is the GRAND OPENING of our office at 6790 w. Broad St, Douglasville GA 30134. We look forward to our company, SOUTHERN HOME MANAGEMENT SOLUTIONS, bursting at the seams and booming in business in 2016. Thank you to all who believed in us, stood behind us and supported our decision to make this change. We couldn't have done it without you. I pray God blesses you in 2016! - Exclusive listing period for FHA-insurable homes is 15 days instead of 30. - Bids coming in on Friday, Saturday, or Sunday will be grouped together for the Asset Manager’s consideration on Monday. - The 10-day bid-accumulation period at the beginning of the Exclusive period for FHA-insurable homes will be extended up to three days depending on whether the 10th day falls on a Friday, Saturday, or Sunday, and if there’s a Monday Federal holiday. Note: This does not apply to the 5-day Exclusive bid-accumulation period for FHA-uninsurable homes since day 6 falls in the Extended listing period. - Bids coming in on a Federal holiday will be grouped with the previous days’ bids. YAY! Finally, the buyer can choose their own closing attorney on HUD transactions without having to go through all the rigmarole that we have been put through when attempting a 3rd party closing through the HUD Designated Closing Attorney. The process has already begun and here's what you need to know as a buyer or selling agent to make your HUD transaction smooth. 1. Closing agents (attorney's) must register for a Closing Agent ID # through HUD. The process to do this is as simple as being the closing attorney on a HUD contract. The closing attorney will need to provide a copy of their $1 Mill E/O Insurance and a copy of their state Bar License to the selling agent to include with the contract package. NOTE: This will only have to be done once. HUD will issue a BSCA ID# to a firm after receiving their E/O ins and License and from that point forward, you will only need that ID# on the contract package. 3. Without a designated closing agent, there will be some changes to the handling of money associated with HUD transactions. Each Asset Manager has their own procedure for Earnest money so pay close attention to who the AM is on each deal! BE SURE THE E/M IS PAYABLE TO THE *** LEGAL, REGISTERED NAME*** OF THE HOLDER AND DELIVERED TO THE CORRECT LISTING COMPANY!!! This process is in effect NOW! If you or your buyer is unsure of how to proceed with their contract package, DONT GUESS!!! CONTACT THE LISTING AGENT FOR ASSISTANCE!